I am Ian, born and raised in Jakarta. On the outside, I am a normal early 20s guy that work in one of Jakarta’s busiest district. However on the inside, a fire to have an adventure is always lit within me. 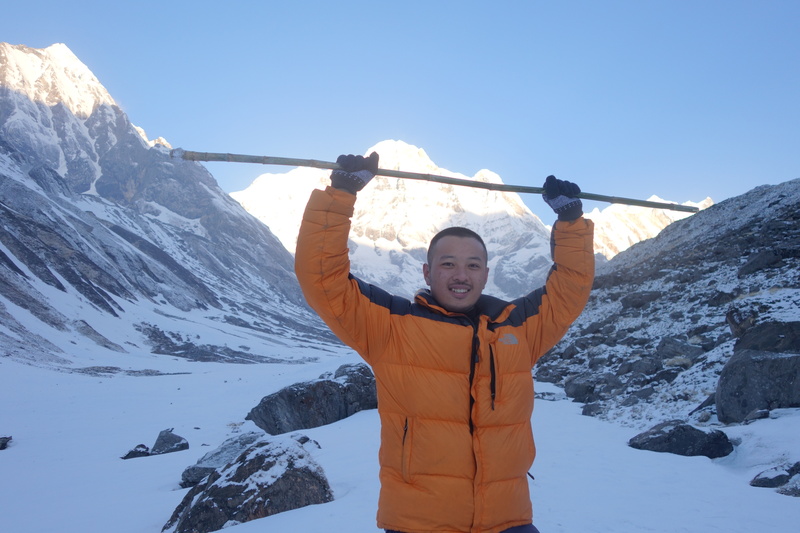 My most memorable journey was solo trek to Annapurna Base Camp, Nepal alone, without porter and guide for 2 weeks. Since that experience, I started to love hiking. I hiked several mountains in Indonesia and aspired to do more trekking in the Himalayas. My posts will be mainly covered my hiking journey – along with tips and tricks.